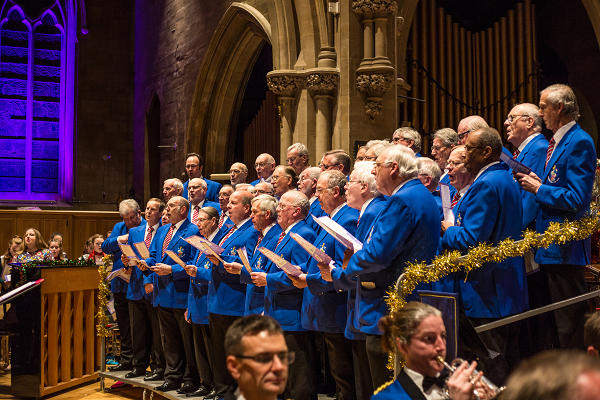 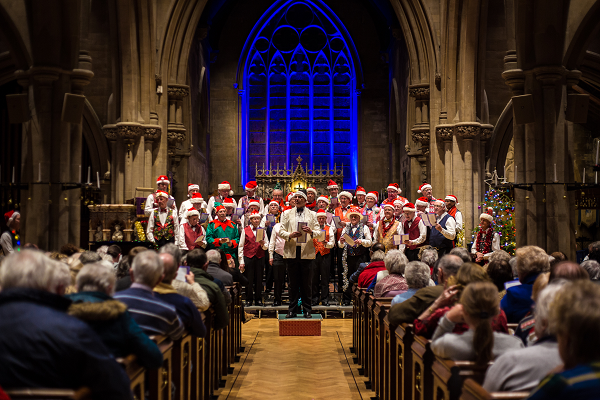 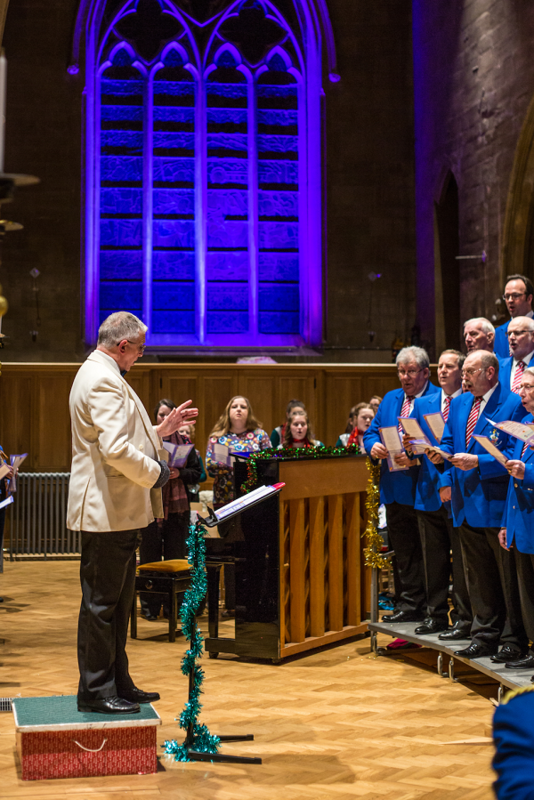 This annual carol concert, to a packed audience, raised over £400 for the Julia’s House, Dorset and Wiltshire Children’s Hospices. 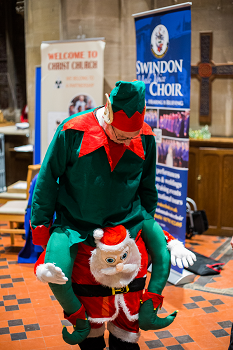 Below are some photos of the event taken by New College student, Ollie Bentley. 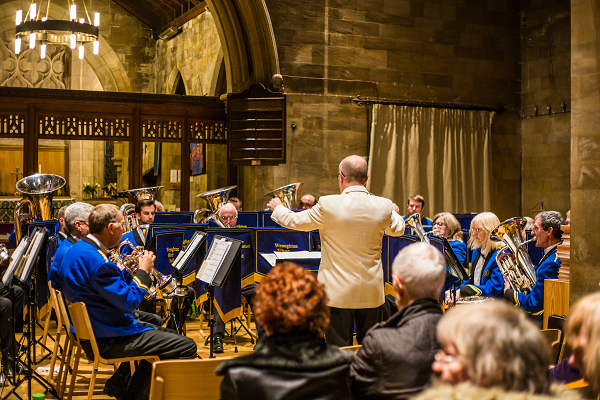 Wroughton Silver Band join us in some carols. 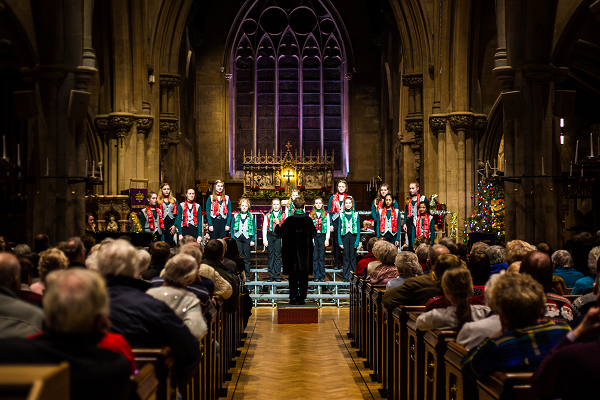 A lovely setting for a concert. 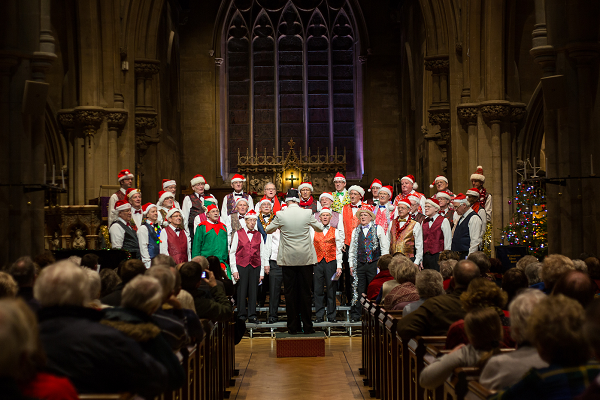 Janice Thompson Performance Trust Concert Choir sing a variety of carols. 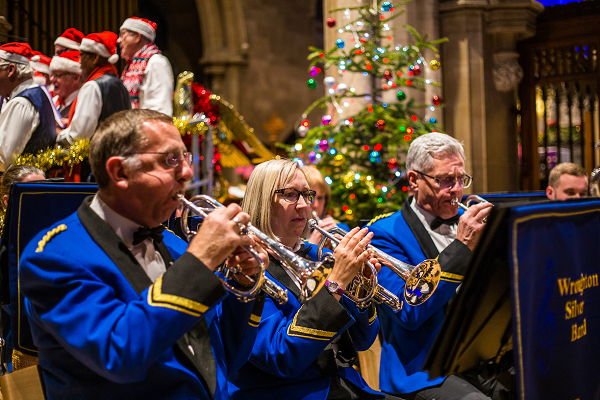 Wroughton Siver Band fill the church with some familiar Christmas melodies. 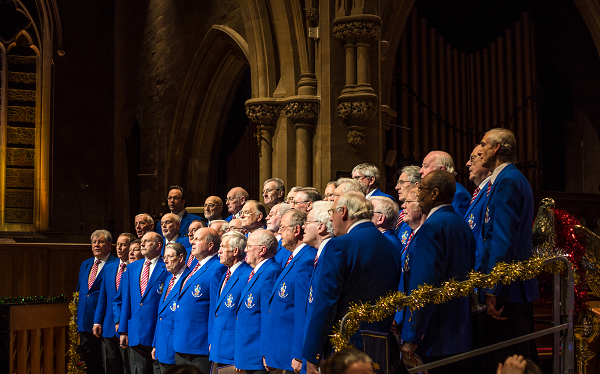 In the second half we are joined by a new choir member. 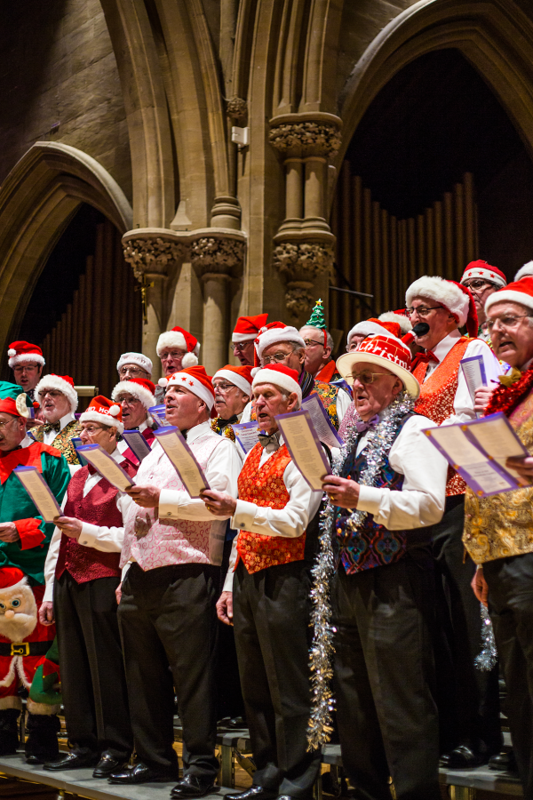 Swindon Male Voice swap the blazers for hats an waistcoats.